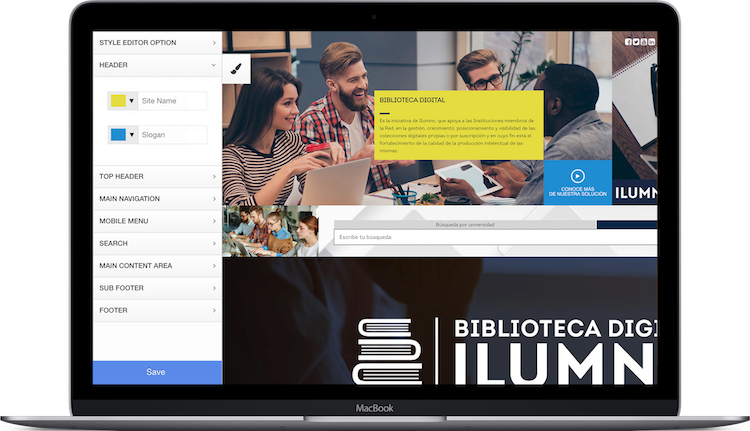 Choose from a number of specially designed theme templates and then decide on fonts, color palettes, background images, and more to create the look and feel you want for your Stacks website. 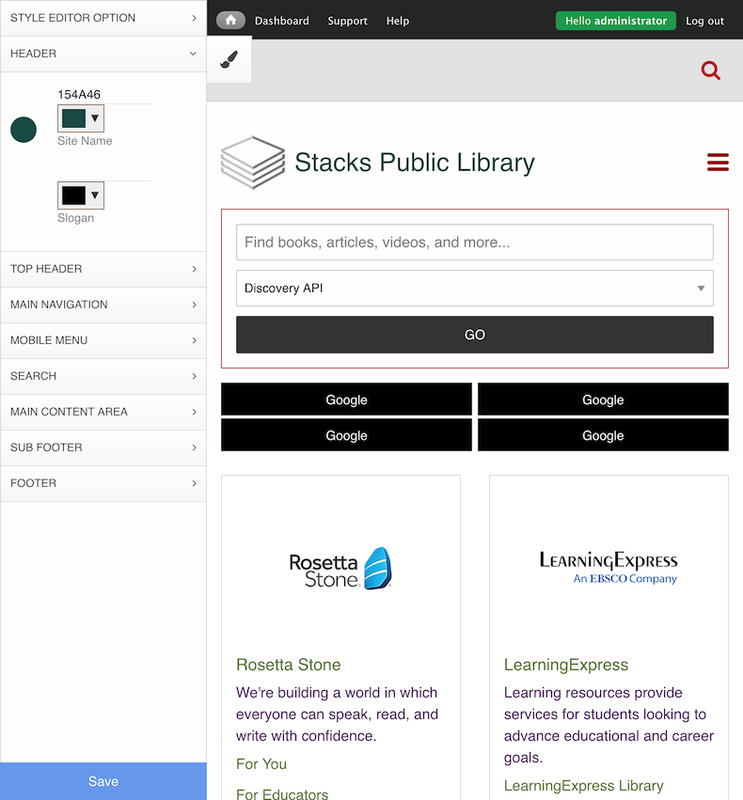 The most popular Themes in Stacks are Aurora, Utopia, and Bishop. 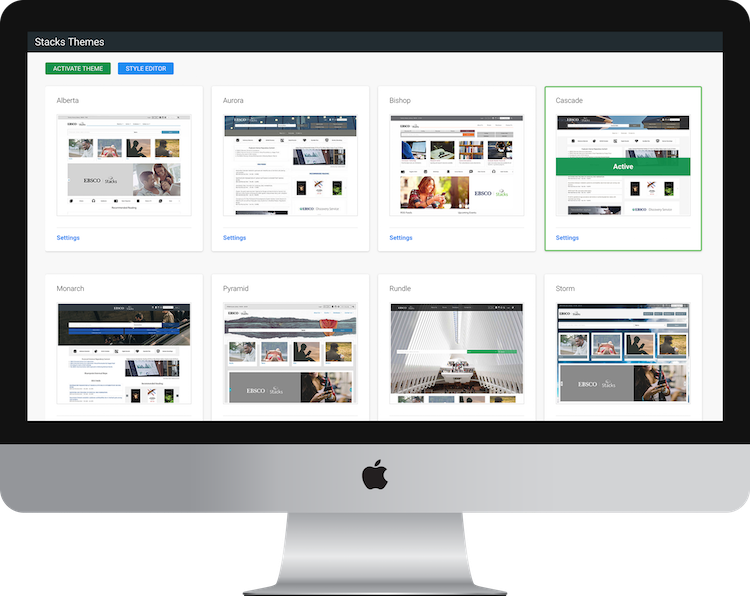 Use the Style Editor to further customize colors to specific areas of your website. 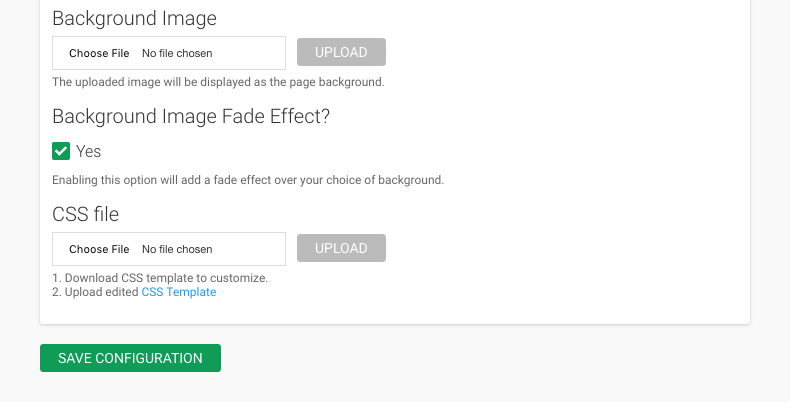 This will change the colors of the theme’s elements including but not limited to labels, buttons, borders, etc. 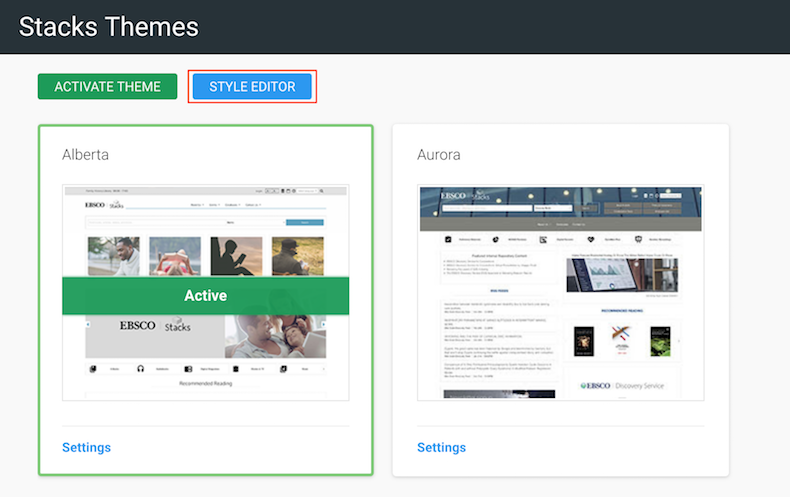 The style editor allows you to adjust your theme colors at a much more granular level. 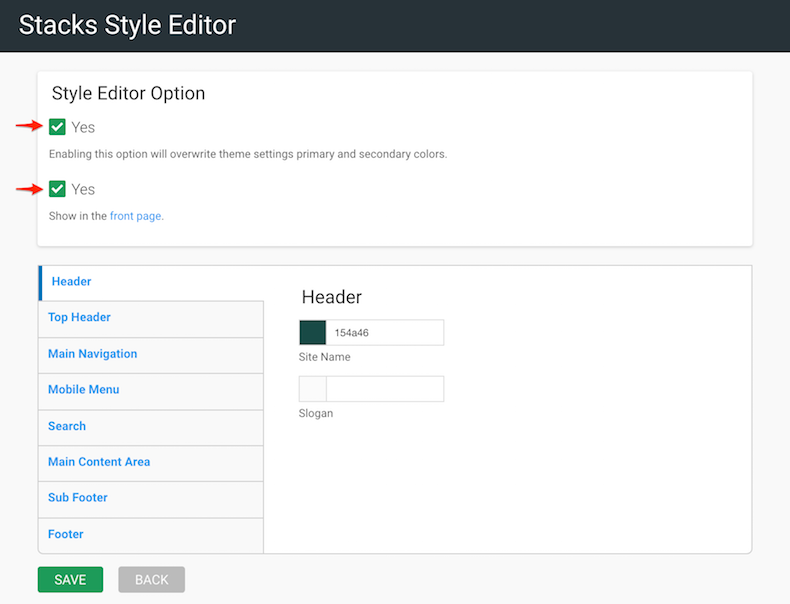 Enabling the style editor will override color options chosen in theme settings. 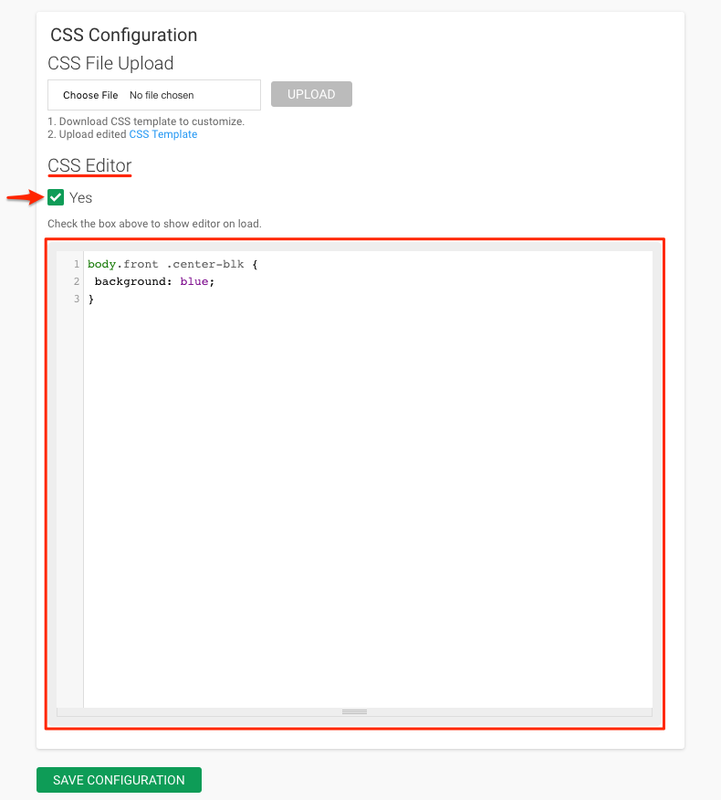 Toggle "Enable the Style Editor"
To use the style editor you need to be looking at the frontend of the site. 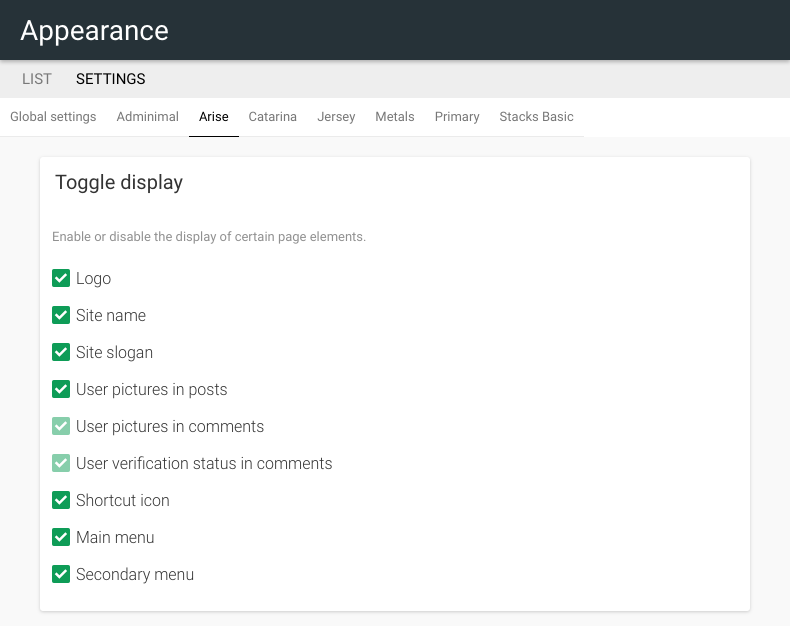 Click SAVE CONFIGURATION to save any changes and/or customizations to your theme.